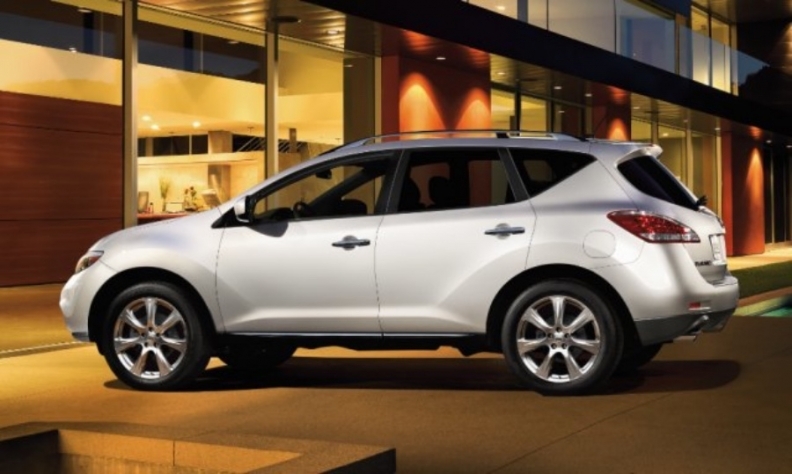 A Nissan Murano recall stems from power-steering hoses that may leak fluid and potentially lead to fires. Nissan is recalling about 5,000 Murano vehicles from model years 2013-2014, Transport Canada says. The recall stems from power-steering hoses that may leak fluid and potentially lead to fires. Transport Canada said the power-steering hose clamp may not adequately secure the hose in 2,4930 vehicles. The faulty clamp could allow the hose to detach and leak power-steering fluid, making it more difficult to steer the vehicle. Power-steering fluid leaking onto a hot engine or exhaust pipes could cause a fire. Dealers will install a power steering high pressure hose kit.